Here is a unique opportunity to study with one of the great electric guitarists. 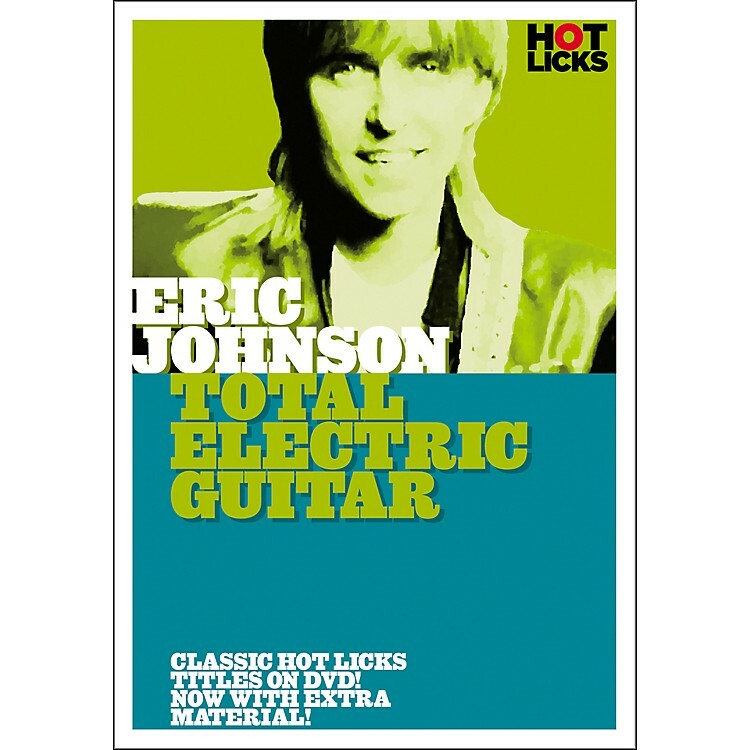 Eric Johnson gives a master class in advanced picking techniques for speed and accuracy, left- and right-hand muting, blues bends, pedal steel-style bends, and unique chord voicings.There is much more too, all adding up to a truly great 90-minute electric guitar lesson from the man of whom Steve Morse said "Eric Johnson is so good it's ridiculous!" Learn from a true master. Order today!